Pete’s Candy Store, 25th May 2012, launch of issue 9 of No, Dear magazine (edited by Emily Brandt and Alex Cuff). Photo: Emily Brandt. (J-dawg replied, via FBk message on May 15, 2010, at 4:37pm) “sweeeeet….it will most likely eat you alive only to regurgitate you so you can start the process of being eaten alive all over again. hopefully you will experience life changing ideas, attitudes, personalities, and … along the way…..
My name is David McLoghlin. 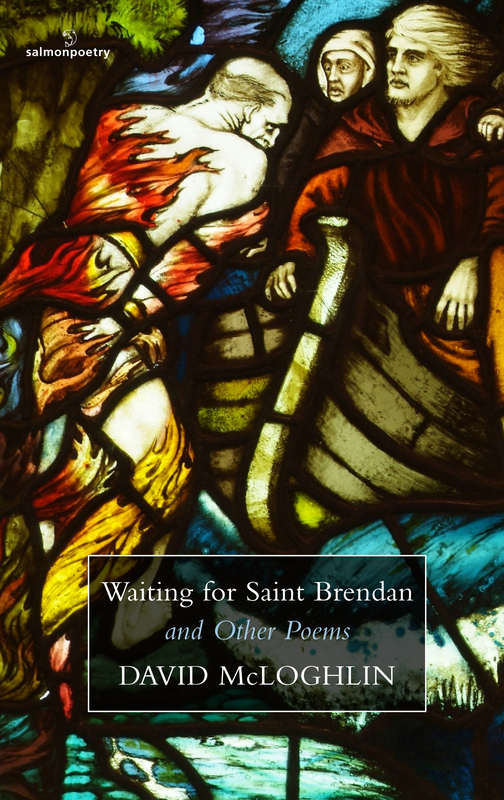 I’m a poet, writer and translator from Ireland, and the author of Waiting for Saint Brendan and Other Poems, which was published by Salmon Poetry in July 2012. I have lived in Ireland, Spain, Belgium, France, the USA, and travelled in a variety of countries (including Morocco, Czechoslovakia (when it was that country), Paraguay, Uruguay, Argentina and Norway), whilst engaged in a number of pursuits. 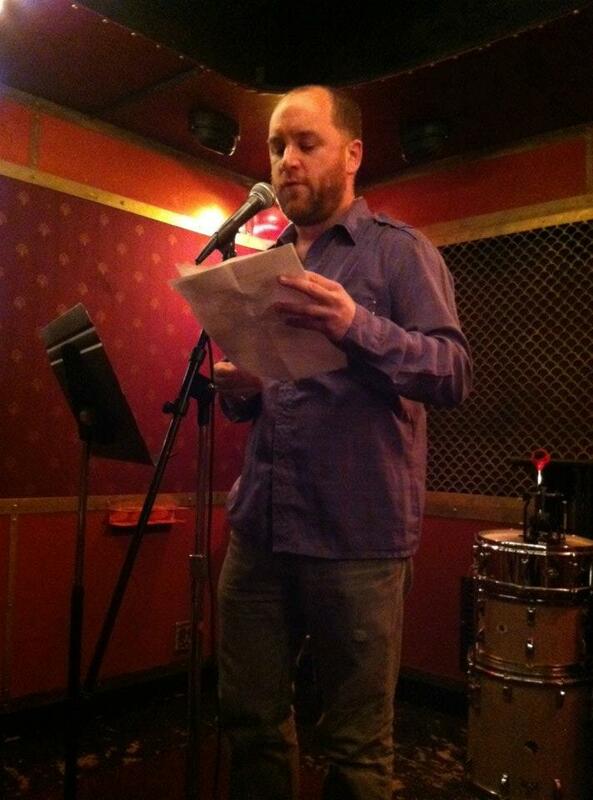 I moved to New York City to study an MFA in Creative Writing (poetry) at NYU in late August of 2010, and graduated in May of 2012. After almost 4 months’ semi-anonymous blogging, I added this proviso: “adding this self-identifying clause to the contract seems a somewhat redundant confession – of the garden variety. It wasn’t that I needed anonymity, though naming myself feels a wee bit anodyne. Any boasting, or self-inflationary tactics aside, the whole point of New York Peristalsis isn’t about who I am, what my lapdog’s name is, who the lady he belongs to is, or the type of biscuits I like to bake, and what cookie cutters I use whilst doing so. Maybe I also decided to add my name and face to this peristalsis (to claim my “children”, these “friends” of mine) because whilst writing faceless can add something of the freedom of the fictional to the endeavour, readers who aren’t close friends and family might trust the messenger more if they can put a face to the digested.